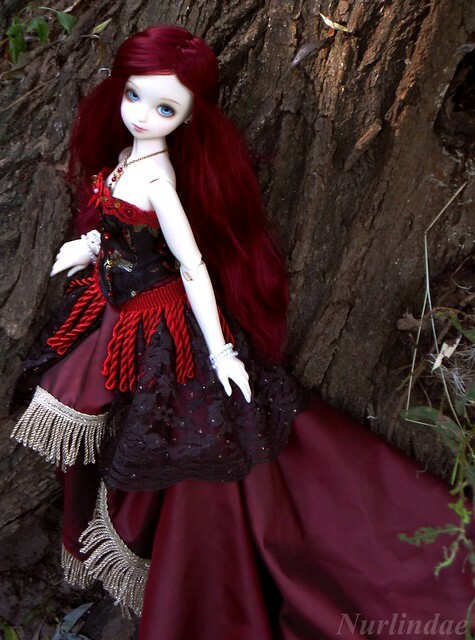 Hot summer days make for great casual and lazy doll meets outside! Originally we wanted to have another doll picnic down on Ward Island, but we found out a couple of days beforehand that there were a lot of things happening downtown this weekend and on the islands that would have made conditions less than ideal for doll meet, so we picked a midtown location – Edward Gardens – for our gathering. 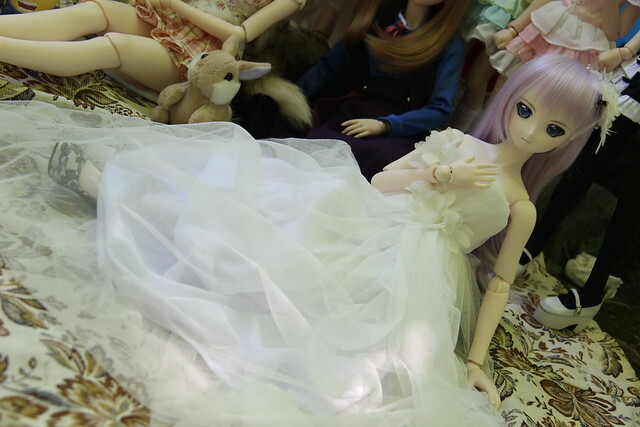 There was an optional theme for this meet (“A Midsummer’s Night Dream”), so I dressed Aerie up in this dreamy gown. 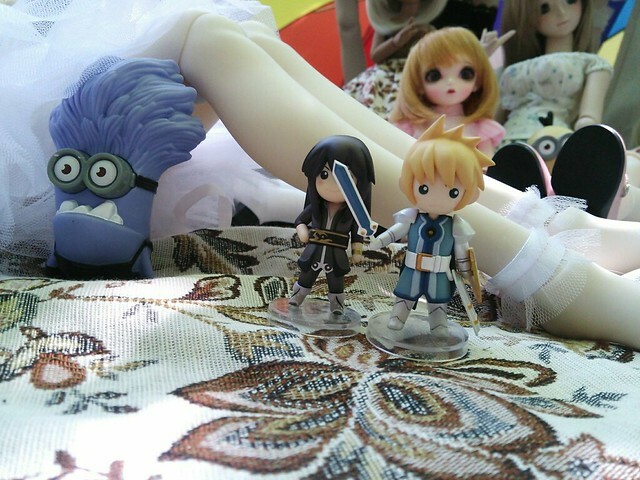 A last minute stow-away into my bag was Rin, who is here posing with MrCool’s Sawako. 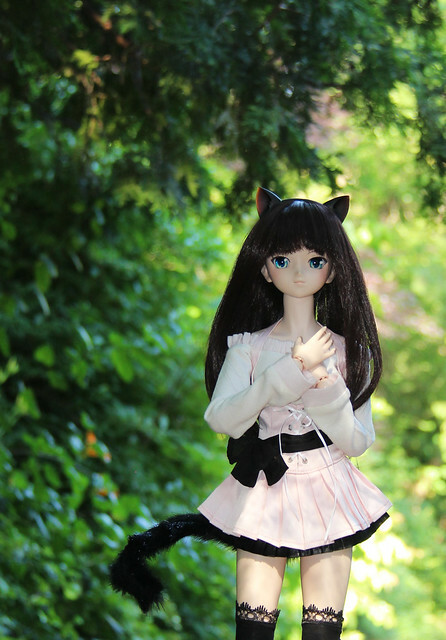 AlphaZ was very happy to take her out, and took some beautiful photos of Rin in the park. 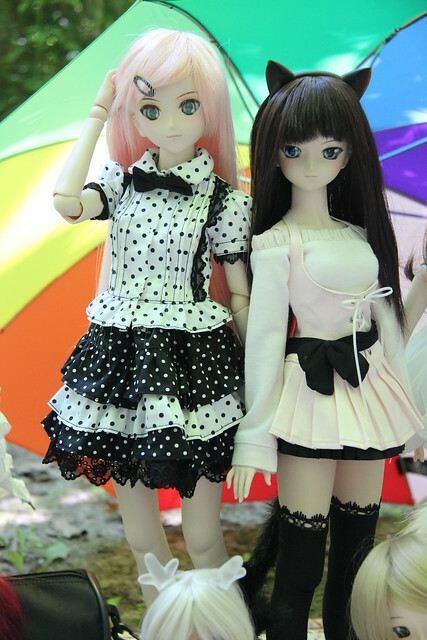 PlasticFantastic brought her lovely twins Alna and Juno, who are both wearing pretty summer outfit made by puppy52. 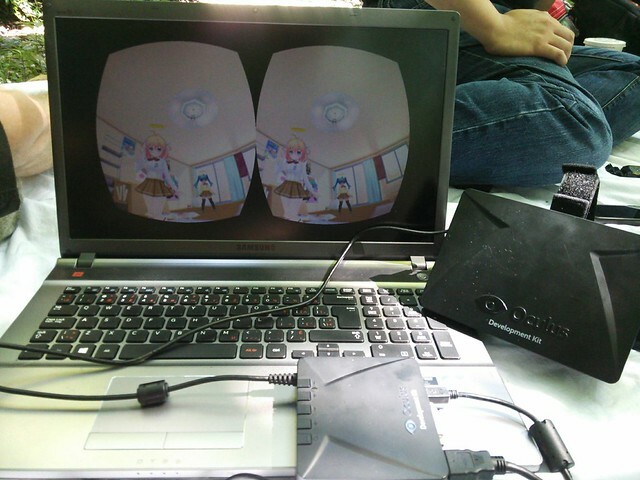 Little Maya and Cirno also came along because they heard there was a picnic! Sorry to disappoint you little girls, but the gardens don’t allow picnicking so we could only hang out, play a fun board game and chit chat! 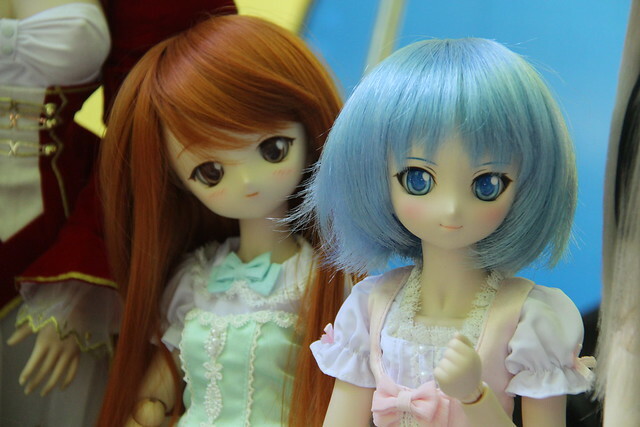 Nkei brought Setsuko and Renne, who are looking very ethereal and beautiful together. She also brought one of her tiny little girls with her, who looks like an adorable little woodland nymph. 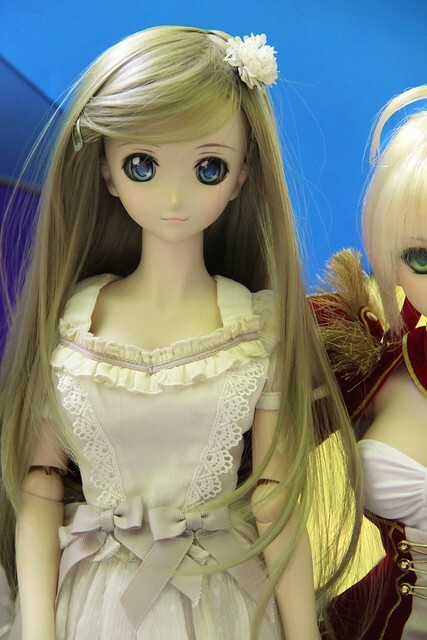 Meo brought his Obitsu 50 Black Raven Lillia – she’s so cute. I love seeing Lillia and her litte neko-meido outfit is adorable! His pretty Lucy also came, wearing a pretty swimsuit. I think no one told her we wouldn’t be going to the beach at the islands! 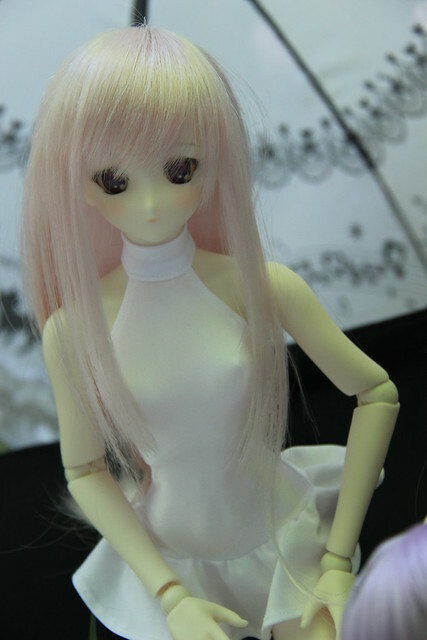 Aka brought his custom Horo doll, who he has been slowly working on since his first outing with us a few months ago! She’s coming along beautifully! Aka has posted some lovely photos on his blog, so please check them out! We had several new faces at this month’s meet, which is always nice to see. Kou-chan brought his newly acquired Saber Extra with him and she looks very imposing in her full gear! MrCool brought along his Oculus Rift device and everyone was really keen to try it out. There’s a headgear that you can wear that immerses the user into a 3D game. 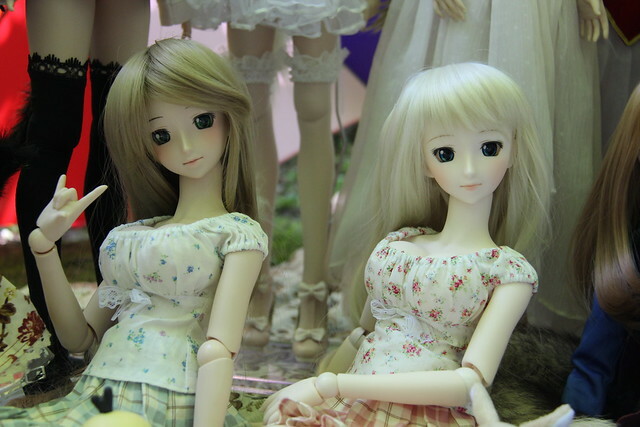 A few little figures crept in amongst the dolls, belonging to Poiyo and Akuun. After hanging out in the park for a few hours, we needed somewhere with air-conditioning so most of us went out to dinner at Jack Astors before heading home. It was a nice meetup, despite the heat, and hopefully next month we can head back to the island for a nice afternoon picnic! I’m looking forward to next time! 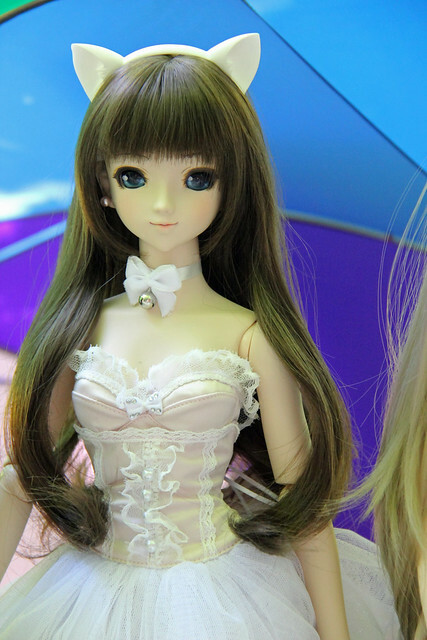 This entry was posted in Doll Meetup, Dollfie Dream and tagged Aerie, Annalise, Dollfie Dream, meetup, Rin, Toronto by archangeli. Bookmark the permalink. 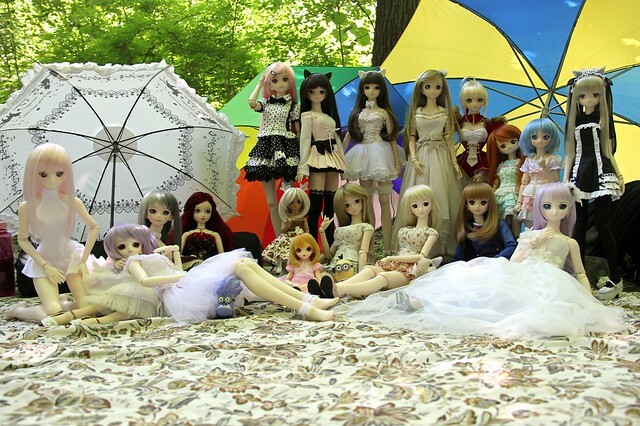 Yeah, I’m with you, between all the lovely dolls, and the amazing food (well… except in the garden, lol! )… someday I must go!! !